GYMNASTICS: It's all about maintaining the exceptionally high standards. After all, this mantra is all what the Gladstone Gymnastics Club is about. And its reputation has been further enhanced when the club took out the Club Promotion and Community Engagement, Club Hosting and Club Administrator Awards. 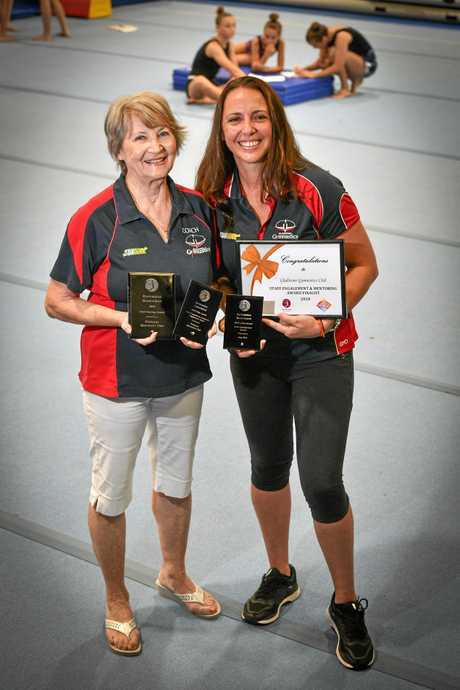 The latter was won by Amy Dew while Gladstone Gymnastics Club founder Anna Turetschek, or well known as 'Mrs T', said all the awards are well deserved. "Every club would love to always have an award and we do have to apply for some, but it doesn't mean that we will get it," she said. 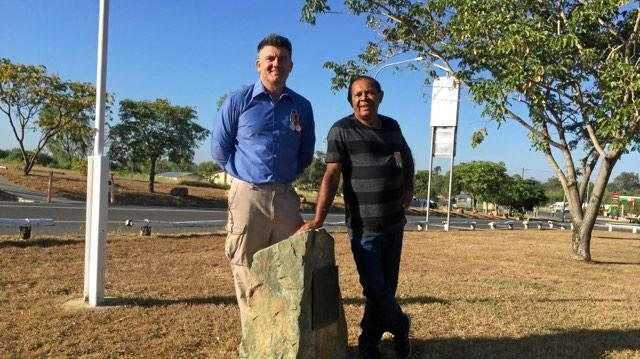 But there was no doubt the Gladstone club was a deserved winner of the three awards judged by Gymnastics Queensland at the awards night held at Brisbane's Pullman Hotel. "To get the first place is very rewarding because you know your club is serving the community in the best possible way," Turetschek said. There were four categories - small, medium, large and extra-large and Gladstone was featured in the large club class. Turetschek explained eight clubs from over 150 in Queensland were eligible for the awards. Dew said the club is always recognised at the annual awards on a regular basis. "The consistent award that we seem to get each year is the Club Hosting Award and that's when we actually host various events throughout the year," she said. "The other award that we always seem to get is the Club Promotion and Community Engagement Award. "That makes us proud to know that we are annually recognised for what we actually do for the community." 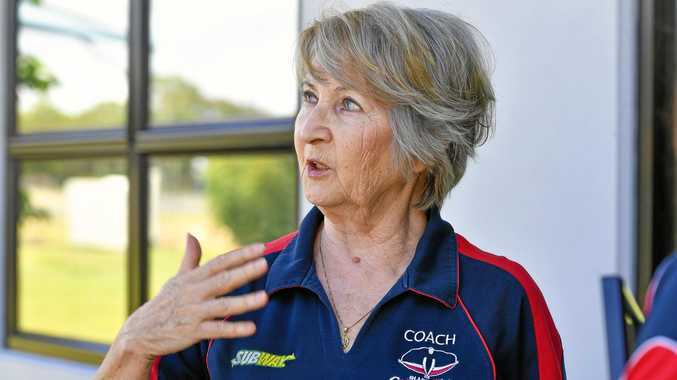 Dew took out her award over runner-up Andrew Dower and Kirsten Pearson from the Wide Bay and Jimbooma Clubs respectively.